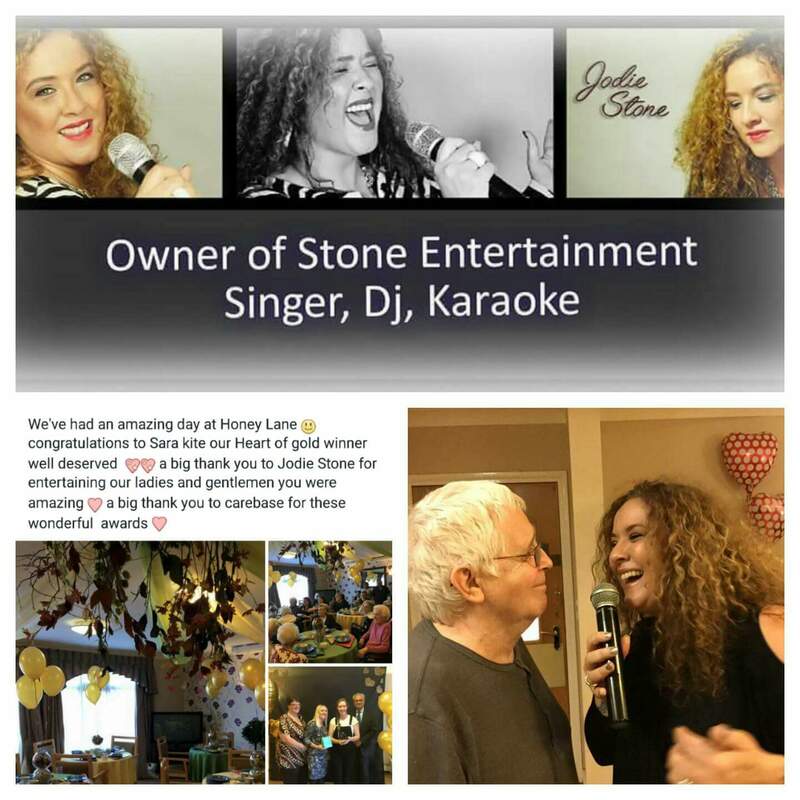 Stone Entertainment Ltd shows great involvement in the community, especially within elderly care homes. 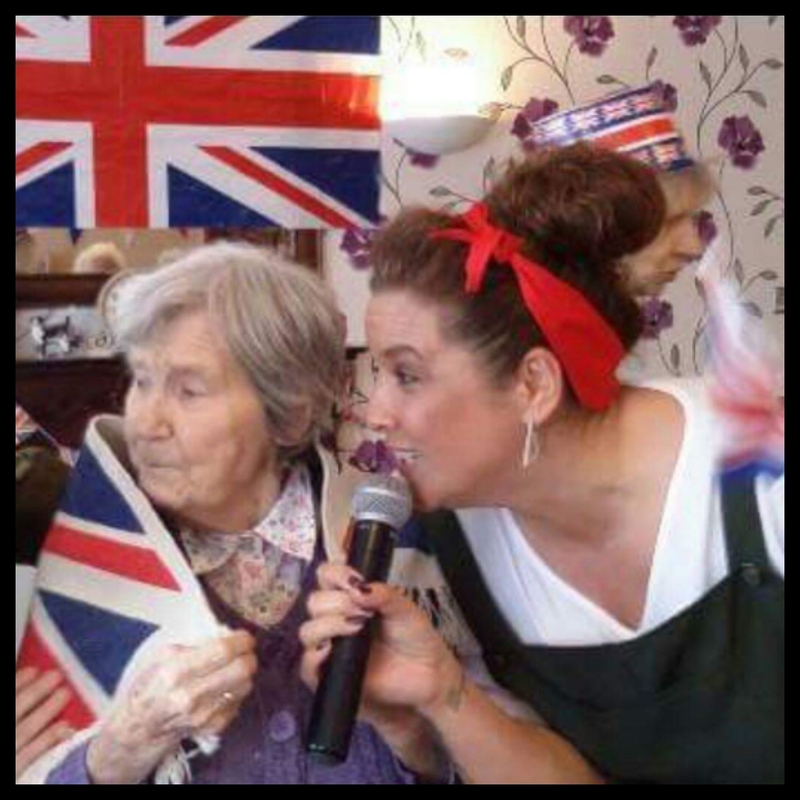 We have a fantastic selection of singers and entertainers who have experience of singing in dementia care homes. We can offer slots of 45 minutes to an hour of interactive entertainment packaged to the elderly. In addition to the homes, we also provides music therapy to many centres including mental health units for adults with learning difficulties and sheltered housing for the over 50s. We like to ensure that even the shyest crowd will participate in these events. We will dress up to accommodate most occasions and can learn songs from all eras to help with memory lapse for our clients. We enjoy strong working relationships with corporate clients such as Bupa, Quantum, Four Seasons, BSM to name a few. Our aim and passion is to bring the utmost joy to residents suffering with dementia through the power of music. “Music is Memories”. 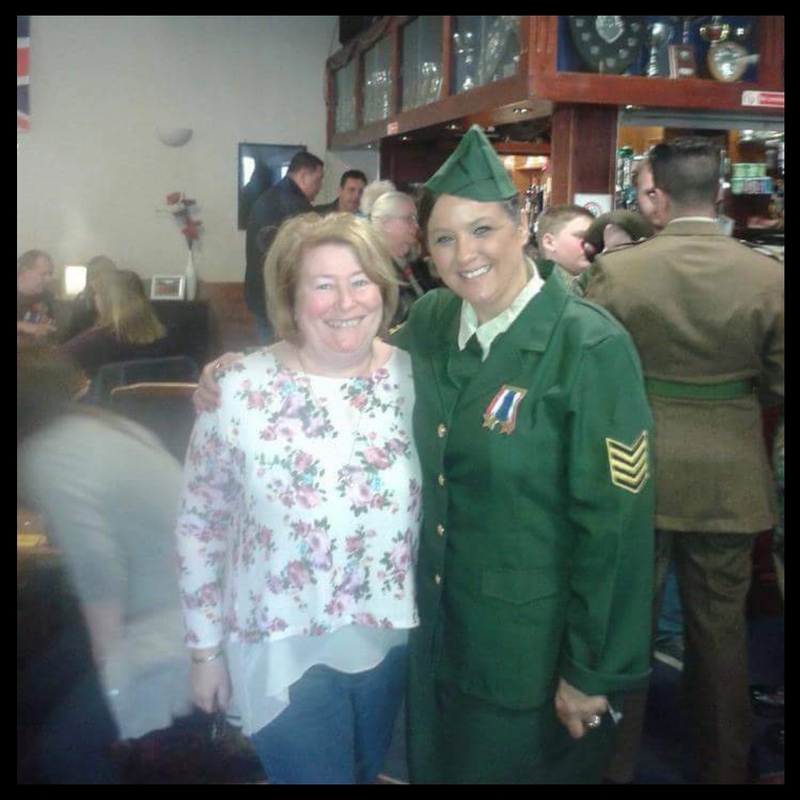 Stone Entertainment Ltd have been involved in many fundraising events for individual homes as well as regularly raising money singing at coffee mornings and tea parties for Macmillan cancer charity. For further information about how Stone Entertainment Ltd can assist with activities for those in Carehomes, Mental Health Adult & Children Units, Sheltered Housing Accommodation, Over 60s Clubs etc,, please CONTACT us for more details.